Facebook CEO Mark Zuckerberg announced on a conference call that the social network will be focusing more on mobile opportunities and further building out its platform. On the heels of the company’s latest earnings report, Zuckerberg said that there is incredible opportunity for building out a mobile presence — something that he felt was its Achilles’ heel in a filing to the SEC prior to the disappointing IPO. Not only that, he believed that the platform has potential to generate incredible revenue for the company. On the topic of mobile, Zuckerberg believed that it has more opportunity than the desktop. There are billions of smartphone out in the market right now and Facebook’s mobile app is widely downloaded. Mobile usage even continues to drive growth for the company, up 61% from last year and it has become the largest mobile ad platform in the past eight months. With 14% of the company’s ad revenue coming from mobile, this is something that Facebook would like to leverage. The number of people who return to Facebook is staggering when you compare the desktop to the mobile experience. Zuckerberg said that there’s a 40% chance of someone using the service compared to 70% when they’re on the mobile. 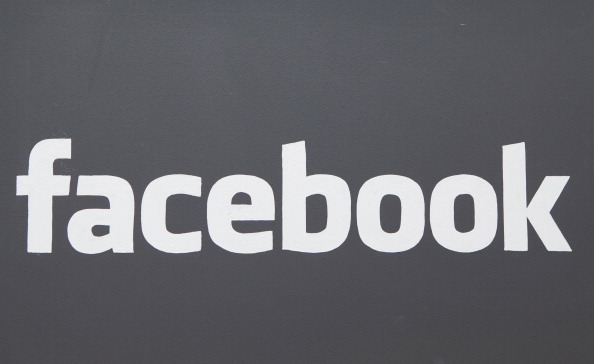 Facebook intends to make mobile advertising a strong revenue generator for the company. The advertising model one sees on the desktop isn’t going to work on the mobile ads — something Zuckerberg believes should work like it’s on a TV and be more integrated rather than something on the side. To that end, he’s directed each of the company’s product groups to be responsible for developing their own monetization strategy. And he says that Facebook is just getting started with mobile product development. With respect to the platform, Facebook is going to spend the next 5-10 years focused on getting people to interact more with the company. There are more and more applications already tied into the social network. Zuckerberg says that 8-10 of the top iOS apps already integrate with Facebook and eventually, the best product in every category will be social — we’re already seeing it with media and games. Simply put, Zuckeberg believes that as more apps get built and industries get transformed, as Facebook provides more support for these apps, the more revenue the company will receive. Social gaming is one area that has typically been beneficial to the social network, but it’s not entirely perfect. Zuckerberg believed that social gaming on the network isn’t as great as he had hoped it would be — right now, payments received from Zynga have decreased 20% this year compared to last, but the monthly payment revenue it saw increased 40% this year from last. Zuckerberg is excited about the potential of its mobile app install product, custom audiences feature, and Facebook Gifts. He believes that these three services will help lead the company forward and drive revenue to build a better and successful company.